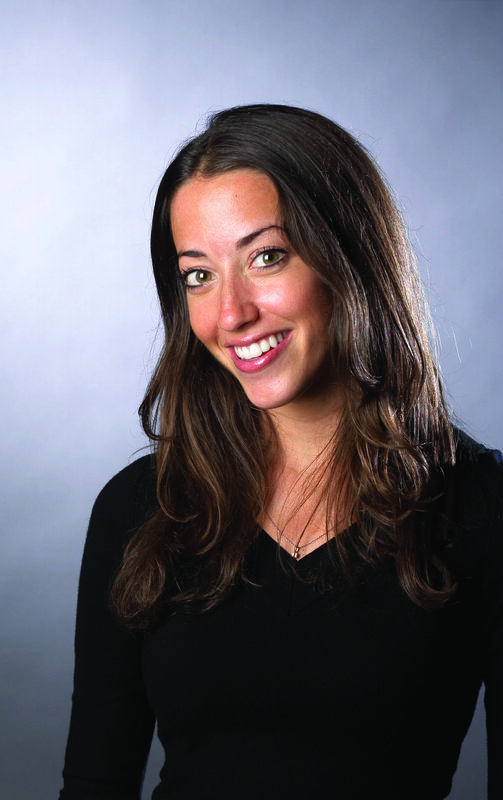 Jennifer Frieman is Chief Talent Officer at Total Brand Experience shop, Momentum Worldwide. Momentum’s operation spans 72 countries with more than 2000 employees, delivering top brand experiences for clients that include American Express, Verizon, William Grant & Sons, Coca-Cola and Microsoft. As CTO of Momentum, Jen’s passion lies in delivering unparalleled employee performance and business success through powerful leadership and innovation. Jennifer has spent over 19 years in the marketing industry aligning innovation and talent development to business drivers. Her work to elevate leadership, HR practices and talent success is enabled by her role as a member of the 4A’s Chief Talent Officer committee, her board position for the 4A’s High School initiative and her experience as a volunteer for Venture for America. In addition to her contribution to the talent agenda through her traditional CTO role, Jen has a legacy of strategic creation. She has designed and spearheaded countless talent solutions for Momentum, and as Global Head of Learning & Development for McCann Worldgroup in 2011, she drove the creation of the global SmartWorld educational program and custom online learning system, supporting growth and development of more than 27,000 employees in over 200 countries. A member of the 4A's Learning and Development committees and the American Society for Training and Development, Jen is a licensed executive coach and practitioner of Discovery Insights and has an MBA from NYU’s Stern School of Business with a specialization in global leadership, change management and international marketing.